Originating from a vineyard over 80 years old, the ‘Les Songes’ Vielles Vignes bottling offers a finer, more complete expression than Heresztyn-Mazzini’s Gevrey-Chambertin ‘Les Jouises’ cuvée. This is very classy indeed and demonstrates the strength of Gevrey-Chambertin’s world famous terroir when in the hands of such progressive and unforced producers. Elegant and expressive on the nose, notes of candied violette petals and Victoria plum lift from the glass. Seductive and opulent, there is total confidence on display here, in every respect, and assurance that puts many more established growers to shame. 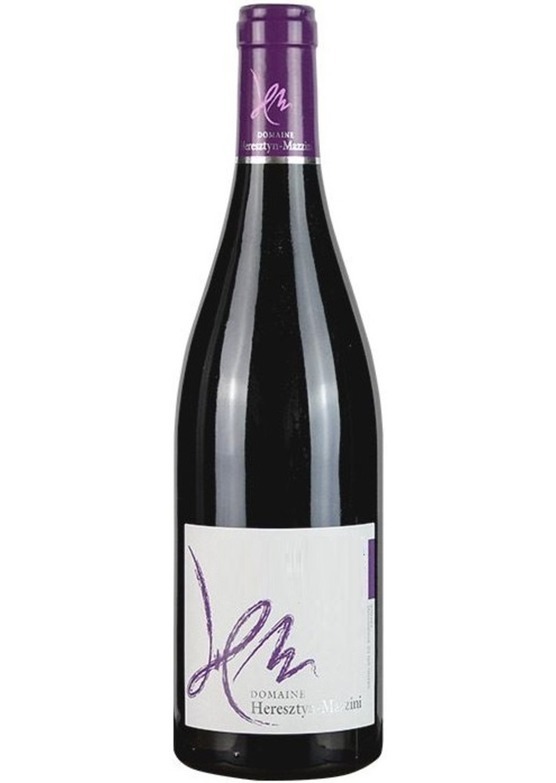 The palate is extract of Pinot Noir, with delightful freshness and concentrated red berry richness, dark cherry and cassis flavours filling the mid-palate. Delivered in such a glowing, transparent and crystalline way this is beautifully proportioned. Supported on the finish by tell-tale Gevrey crunch and backbone, this is a total joy.